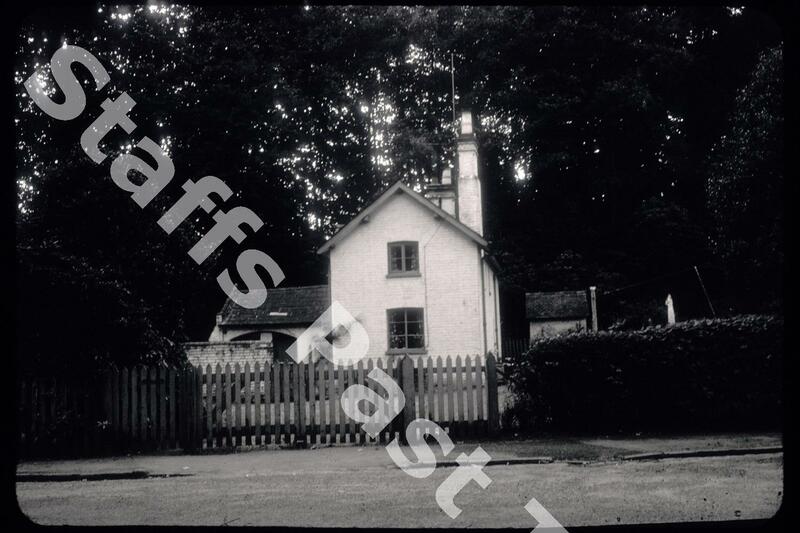 Description:The gas house stood on Park Drive beyond the Smithy. 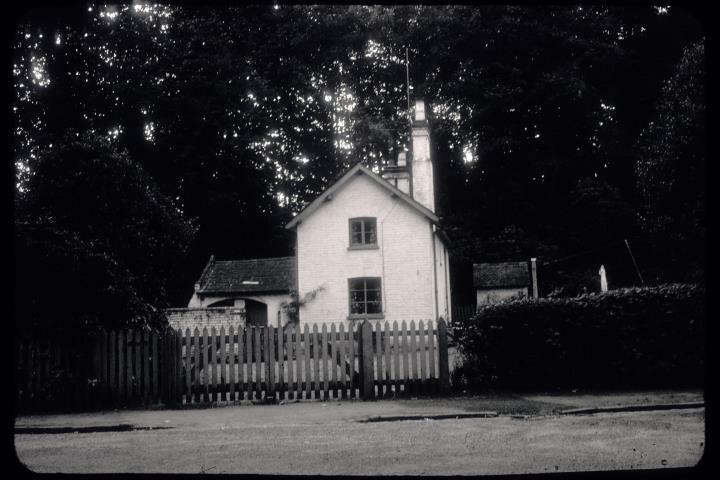 Occupying an old quarry, the house was linked to a gas works, complete with gas holder, which made coal gas to light Trentham Hall. The mid 19th century building is derelict and virtually demolished.